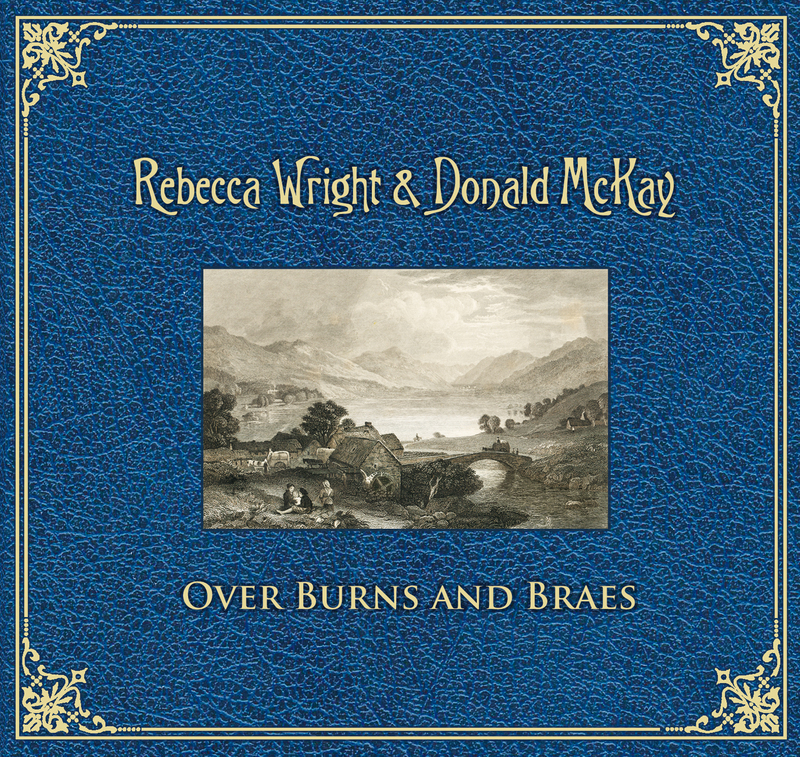 To purchase a single copy of Rebecca & Donald’s album “Over Burns and Braes” on CD, for only $25 (inc. world wide postage & handling), please click on the “Buy Now” button below. To purchase a single copy of Rebecca & Donald’s debut album “Joys that never weary” on CD, for only $25 (inc. world wide postage & handling), please click on the “Buy Now” button below. To purchase a copy of Rebecca Wright’s debut album “All I See” for AUD$25 (inc. packaging & handling), please click on the button below.